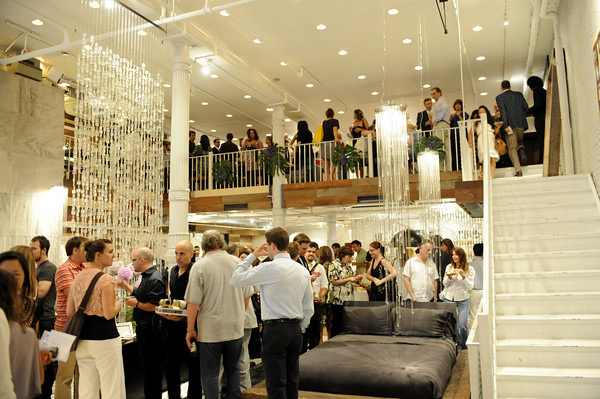 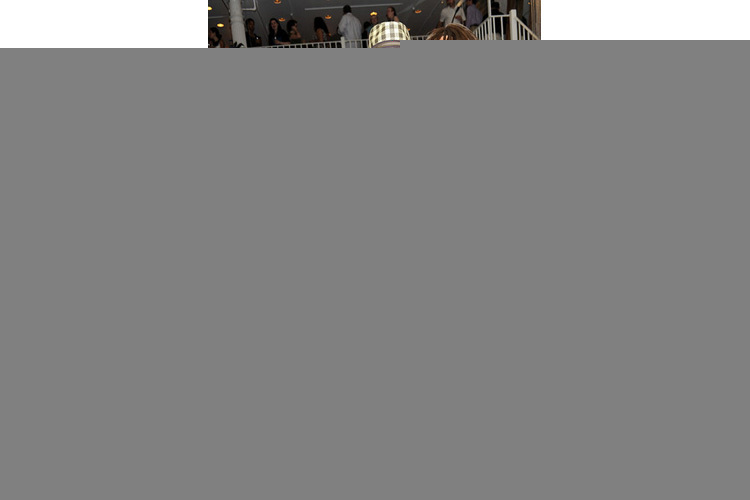 New York's downtown eco-furniture boutique, Environment was the setting for Opportunity Green's recent VIP cocktail party. 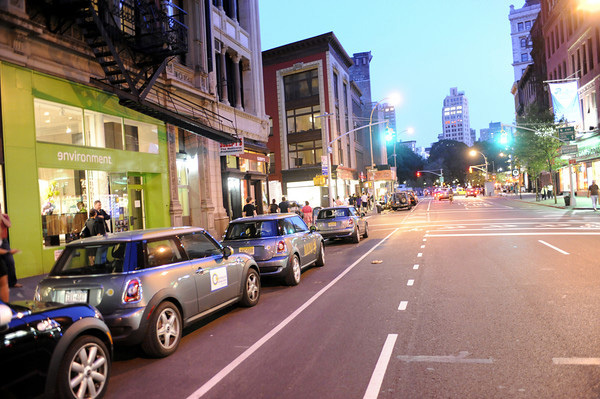 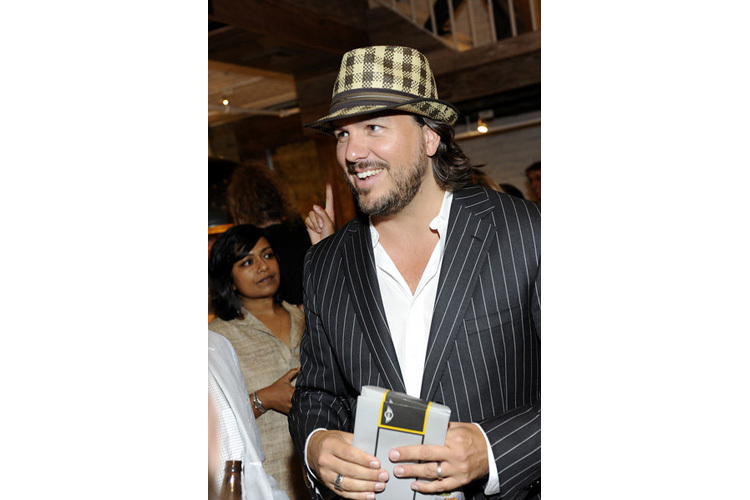 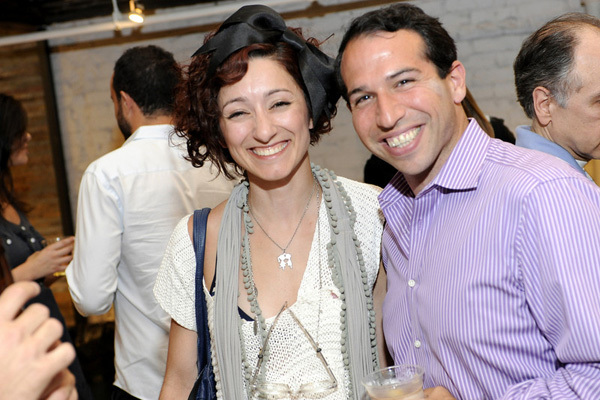 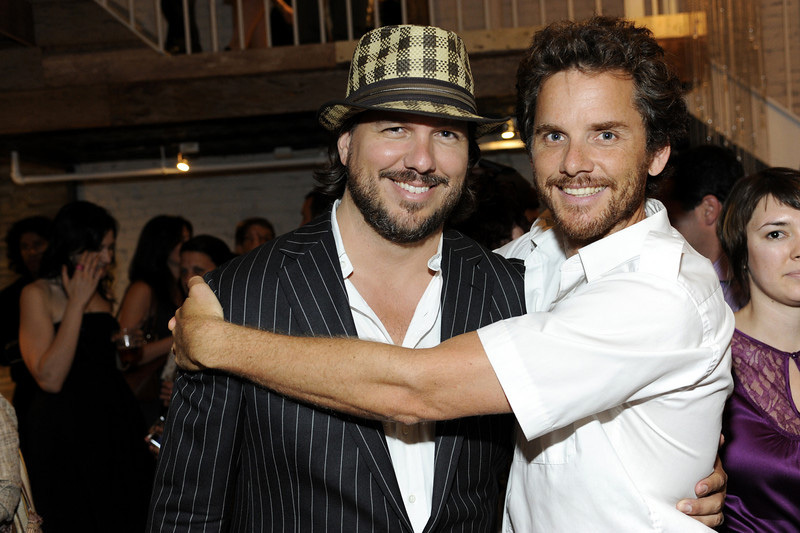 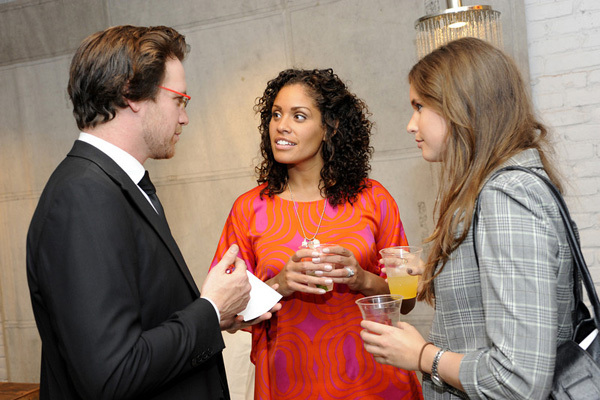 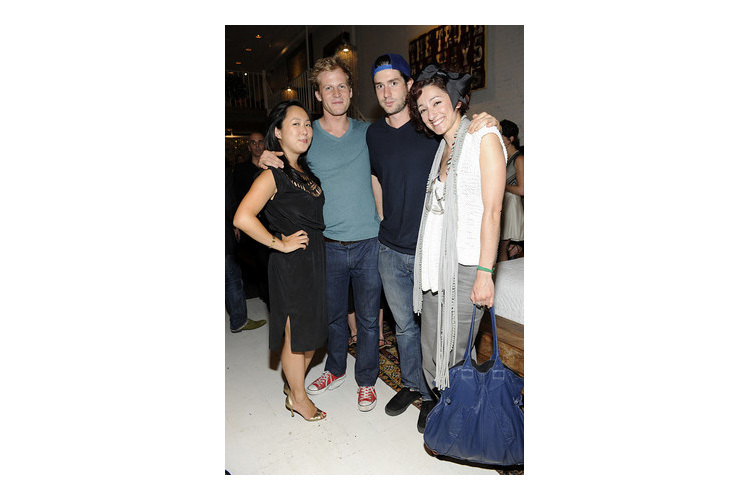 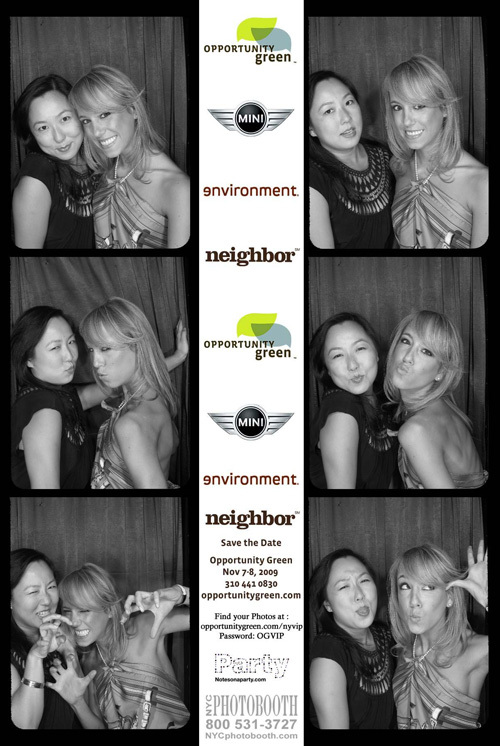 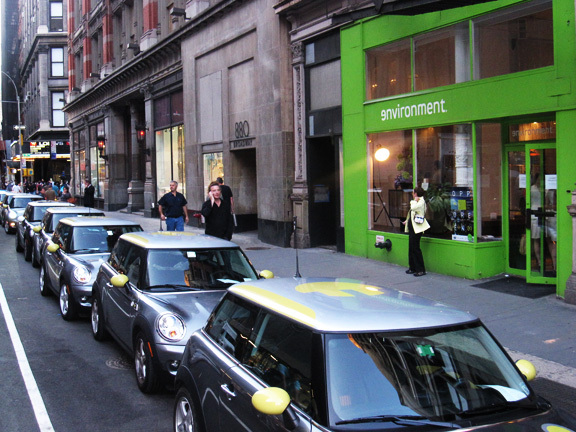 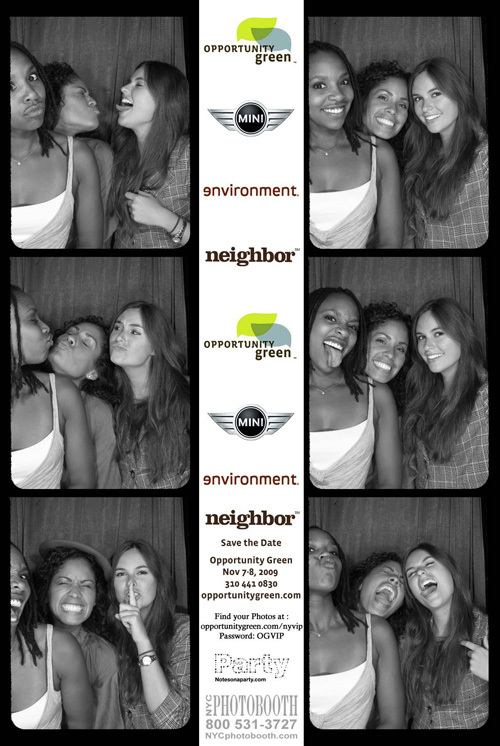 As part of our goal to create dialogue and partnerships between innovators in LA and NYC, the stylish green event introduced some of Opportunity Green's 2009 guest speakers and was hosted by MINI USA, Neighbor Agency, Environment and Notes on a Party. 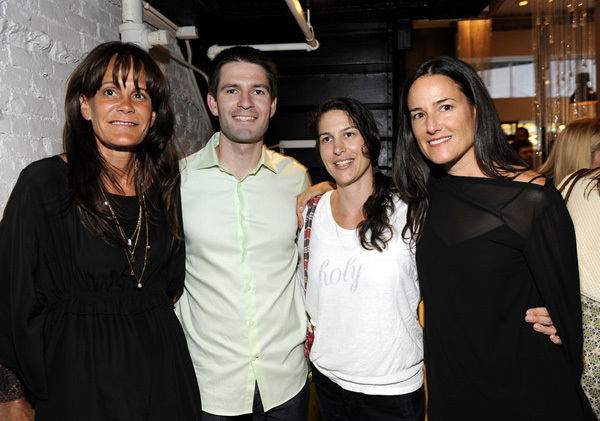 Notables in attendance included; Julie Gilhart of Barneys New York, Marc Alt, Helen Walters (BusinessWeek), along with eco-designer Bahar Shahpar, Treehugger founder Graham Hill, Micah Koch (NYC ACRE) and many more. 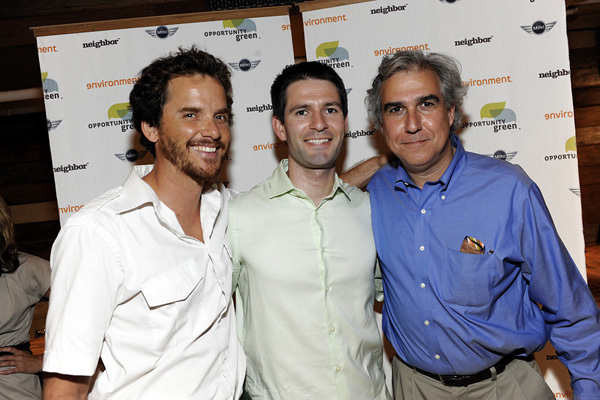 See more photos from the 2009 Opportunity Green Business Conference New York VIP Event on flickr!